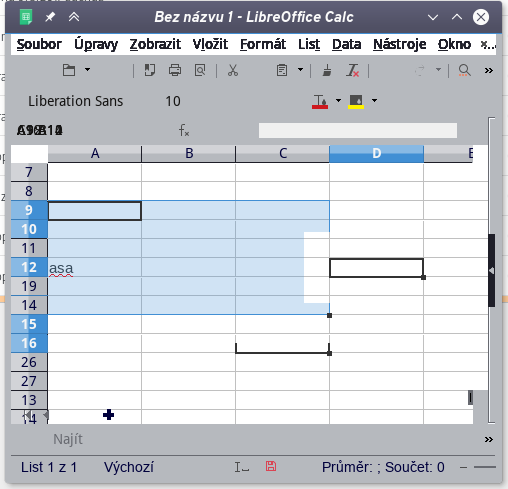 I've updated libreoffice from 5.2.7.2 to 5.4.0.3. Unfortunately, this new version is unusable. Application looks ugly, menu/icons are hidden and shows only until mouse. Application flickers. I'm using kde5/plasma desktop with intell graphics - all is smooth, without flickering. Only new LO. I've also tried binaries from LO site, but result is the same. I have to return back to 5.2.7.2. Any idea, what is wrong? Or what changed in LO? Did I miss something? xorg to prevent artifacts such as you are experiencing. 2) Have you tried to switch off hardware acceleration? Thanks, I'll try UXA. But probably tomorrow. 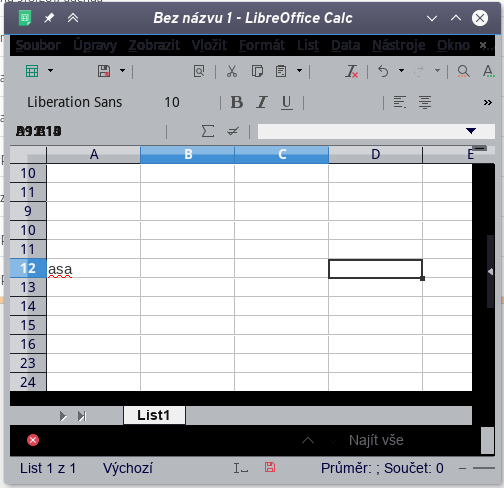 a) use the variable "export SAL_USE_VCLPLUGIN = kde4" before starting libreoffice. c) Tools > options > preferences > Libreoffice > View >= graphics output: uncheck "use hardware acceleration"
Thanks, will try. Ad b) - I don't use dark theme on that computer. Meanwhile, I've compiled LO 5.3 on another computer with intel, but there is also nvidia for openGL (Optimus) - no issues. Now I'm compilling LO 5.4 to check. EDIT: LO 5.4 compilled - works OK, no issues. Have to check tomorrow on plain intel (without optimus). So LO 5.4 installed again, after unchecking of this option, LO finally works. Only fonts looks a little bit uglier, but not big issue. Hmm, I seem to have the same problem with libreoffice-5.4.3.2. Is there a way to disable hardware acceleration without using the menus? Because it is flickering so badly, that the program is entirely unuseable. I see nothing except glibberish. That setting is almost certainly stored in a file somewhere. I don't know where, but perhaps you can find it with some lucky use of recursive grep. If not, hopefully someone familiar with the program can find it for you and post it. It will be easier to find for someone who can change it through the GUI and search their files for changes than for you, since you must rely on guessing how and where it is stored. Alternately, you might be able to navigate at least some of those menus using keyboard accelerators, if you know or can guess those. The first letter of each level is often a good guess. LO config files are stored in ~/.config/libreoffice/ and sub-folders; Probably you'd better off deleting the "libreoffice" folder and start over with a new configuration. and as soon as I enable it again --> all screwed up totally. I'm glad to hear that you managed to fix it; it looks like there are quite a few bugs open about LO/OpenGL, some of them are even a couple of years old, but very similar to what we experienced.